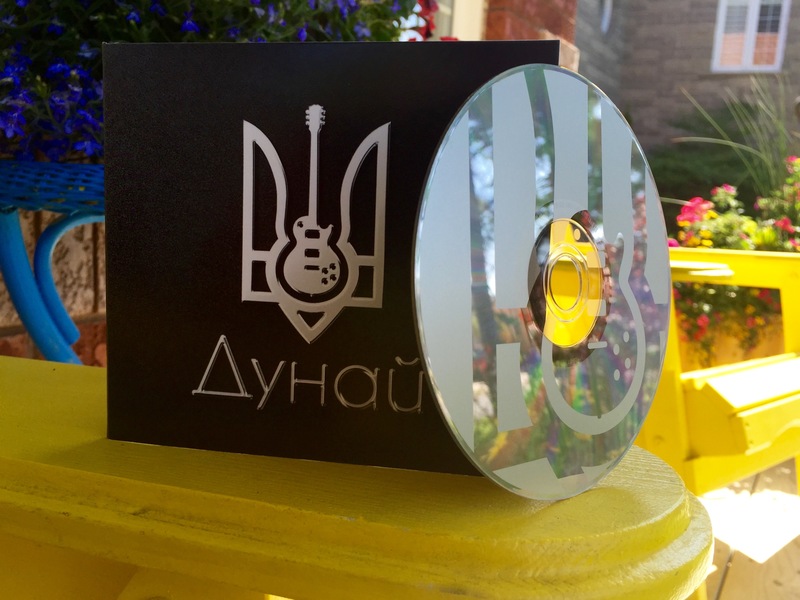 Our new CD “Dunai 3” now available for purchase! Go to www.dunaishop.com to order now! We are excited to announce the launch of our 3rd CD and we are throwing a big party or should we say ZABAVA to celebrate! 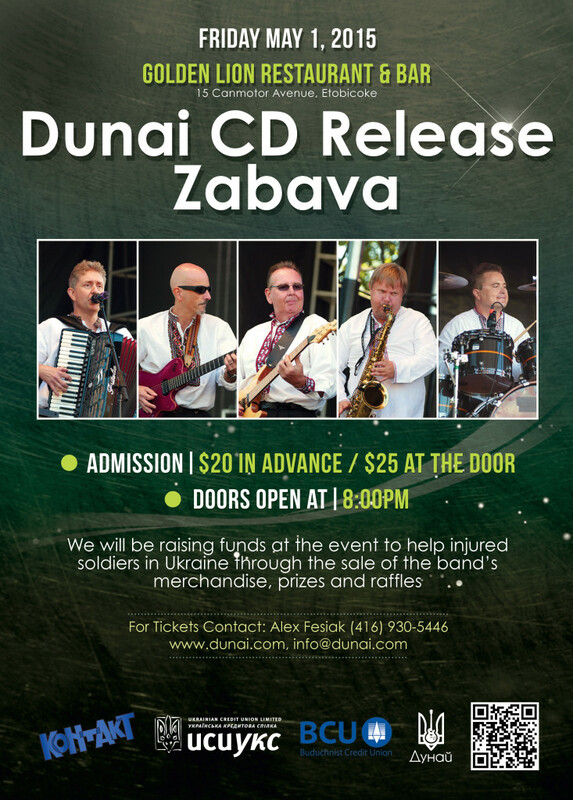 We will be raising funds at the event to help injured soldiers in Ukraine through the sale of the band’s merchandise, prizes and raffles. New video Ukrayino, Vstavay – Україно, Вставай!